← Parents and carers voices wanted on the largest playground in the area! >Detectives investigating the murder of 17-year-old Vasilaki Kakko in Holloway have made an arrest. The man, believed aged 20, was arrested on Monday, 30 November in Bognor Regis, West Sussex on suspicion murder by officers from the Met’s Homicide and Major Crime Command, assisted by Sussex Police. The man was taken into custody at a Sussex police station and will be transferred to a south London police station. 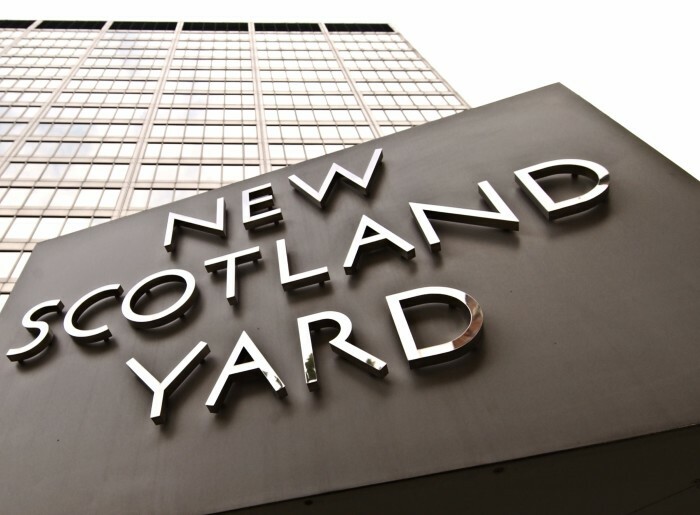 Detectives investigating the murder of 17-year-old Vasilaki Kakko in Yoke Close, Holloway, on 23 November, have charged a man. Uchechukwu Ejimonye, 20 (16.10.95) of Holloway, was charged on Tuesday, 1 December, with murder and possession of a bladed article. He will appear in custody at Bromley Magistrates’ court on Wednesday, 2 December. He was arrested on 30 November. This entry was posted in Anti Social Behaviour, Crime etc and tagged murder. Bookmark the permalink.